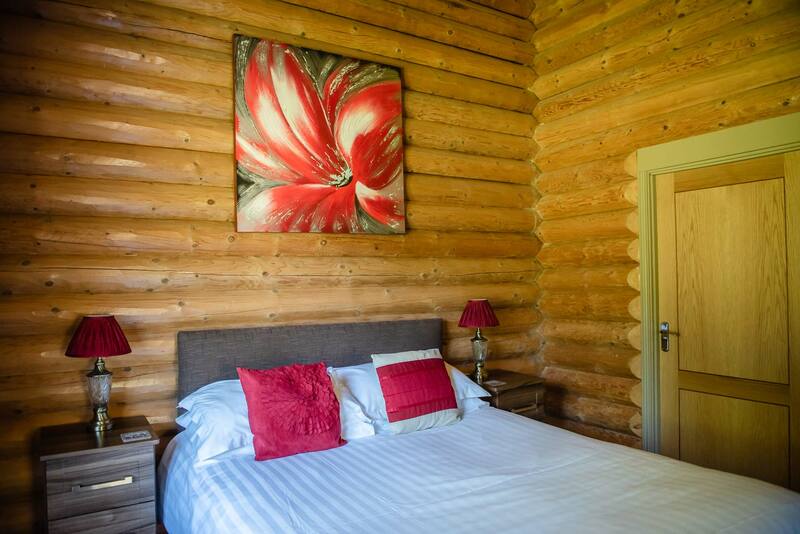 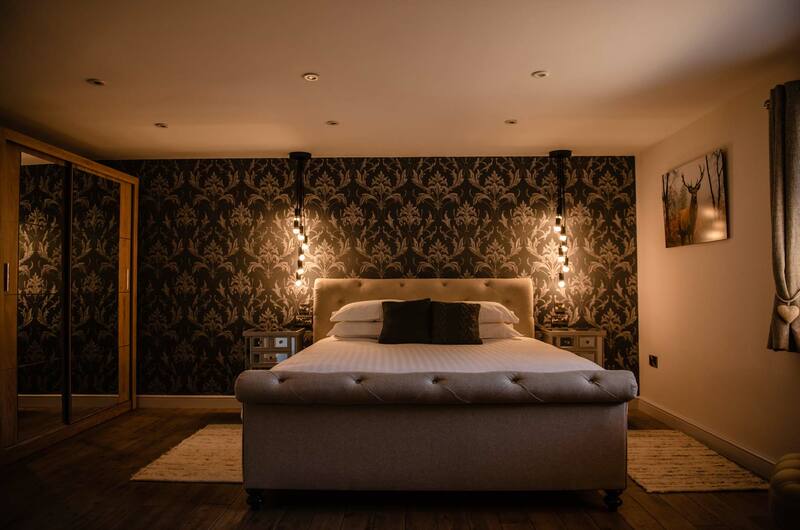 Our luxury lodges, perfect for couples. 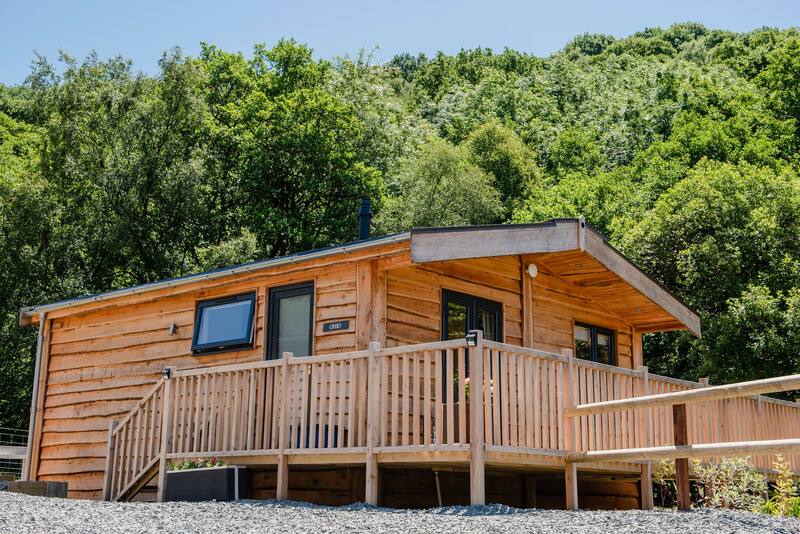 New in 2018, our ‘VIP Couple’ luxury single storey lodges – perfect if you’re looking for a private getaway in a beautiful rural location. 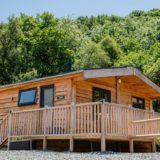 These new lodges include a master bedroom with kingsize bed and a stunning en-suite bathroom with separate shower and sauna. 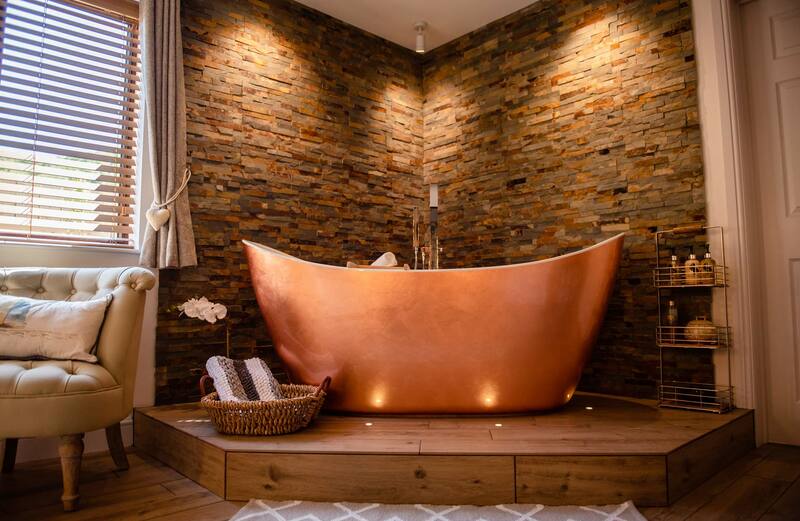 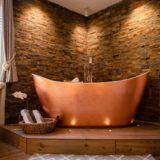 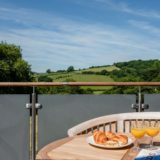 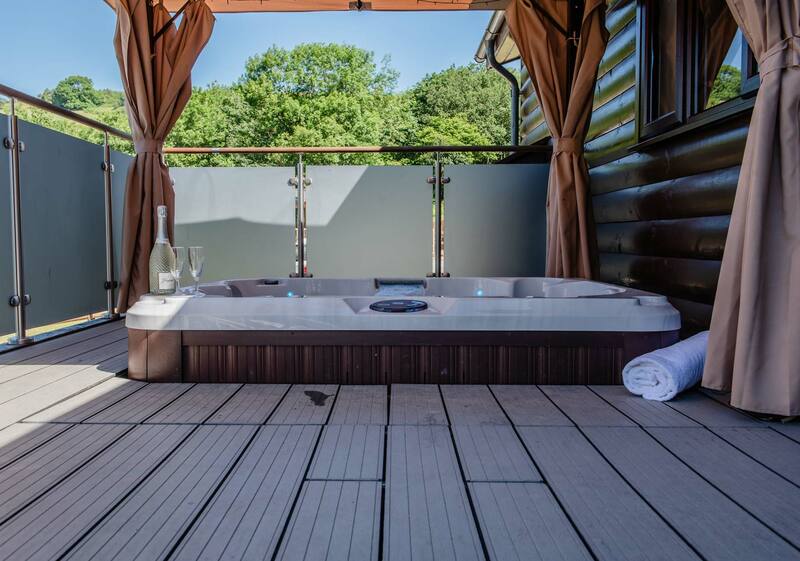 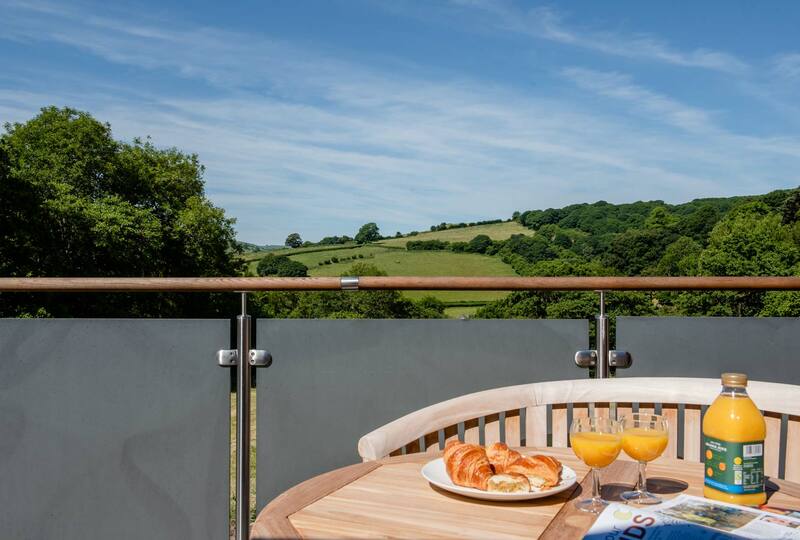 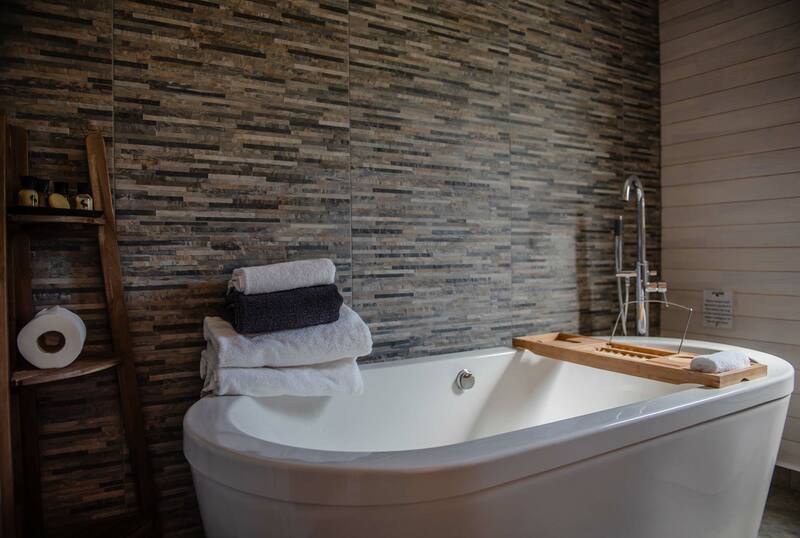 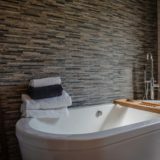 Each lodge is completed by a stunning outdoor environment including a private hot tub, garden furniture and BBQ. 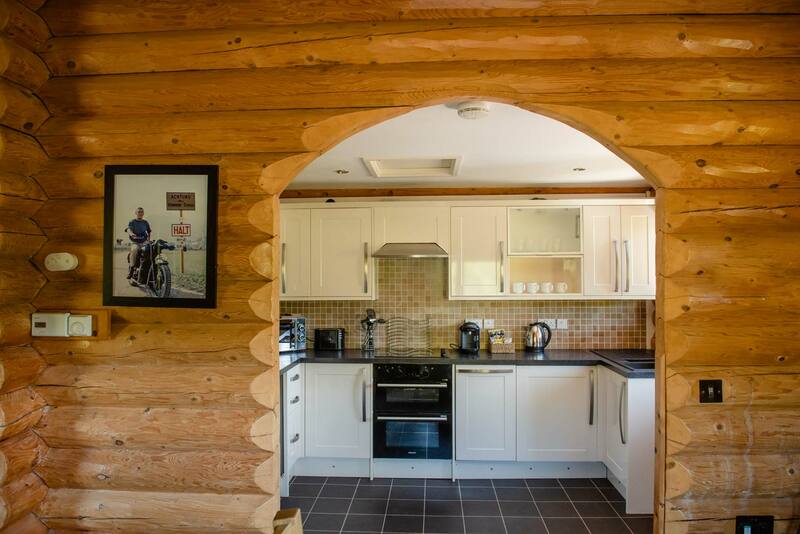 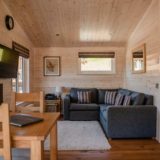 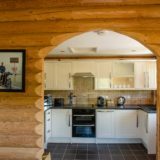 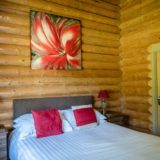 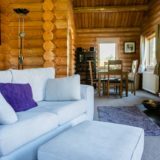 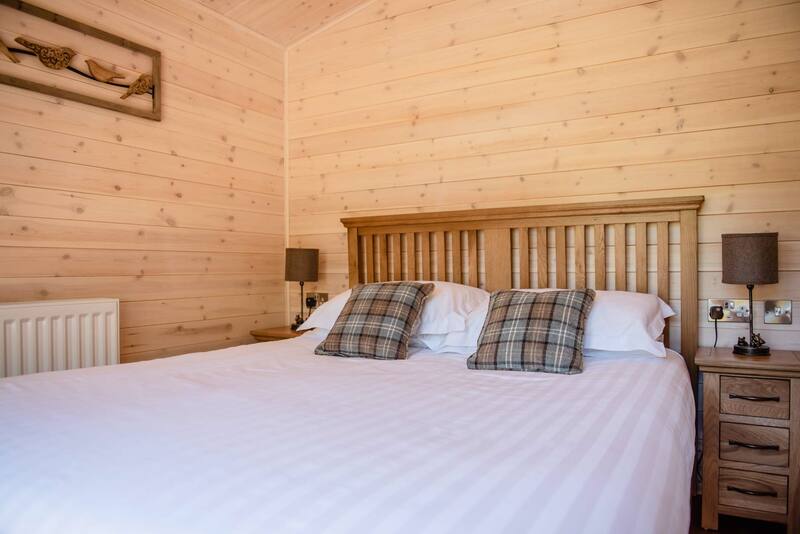 If you’re looking for an authentic round log lodge, our luxury single storey Canadian Lodge with one master bedroom with kingsize bed and en-suite with bath and shower is the ideal. 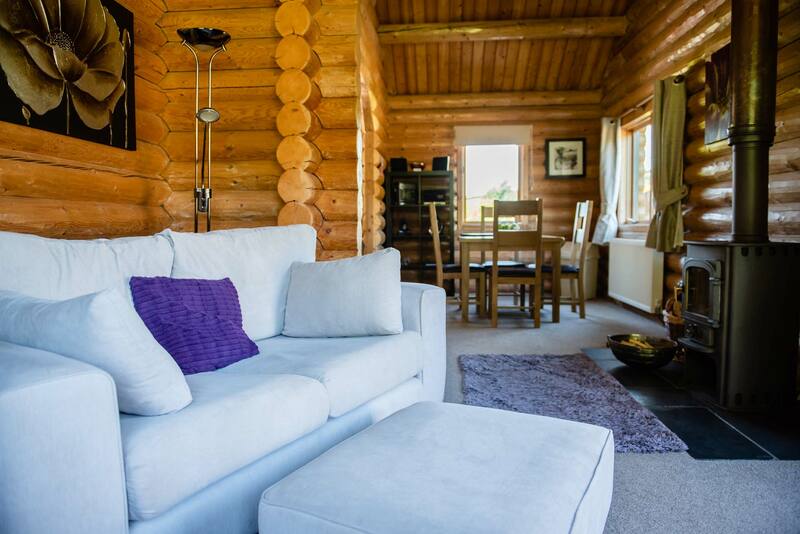 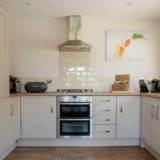 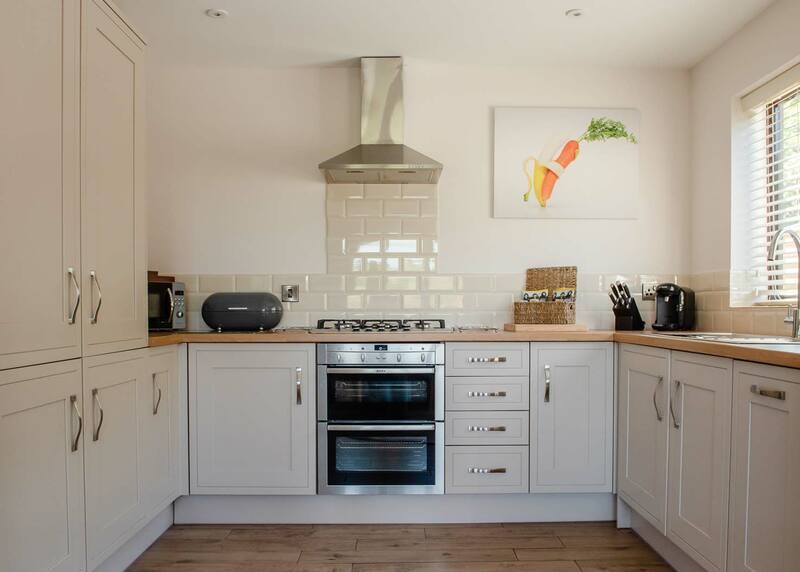 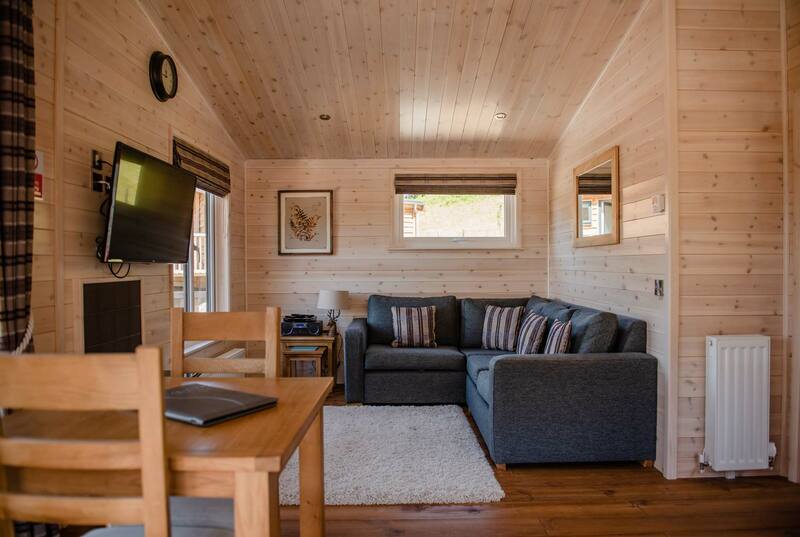 Enjoy the generous living space with wood-burning stove, ideal for a cosy night in. 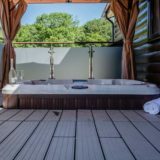 There’s also an outdoor hot tub and BBQ on your private deck. 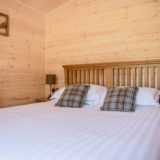 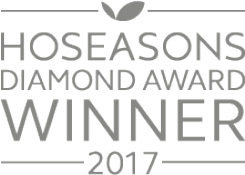 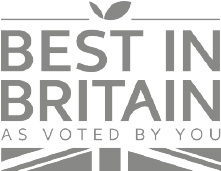 Leisure Centre with swimming pool, sauna and steam room, a games room including children’s soft play area, an outdoor children’s play area and drying Facilities on site.